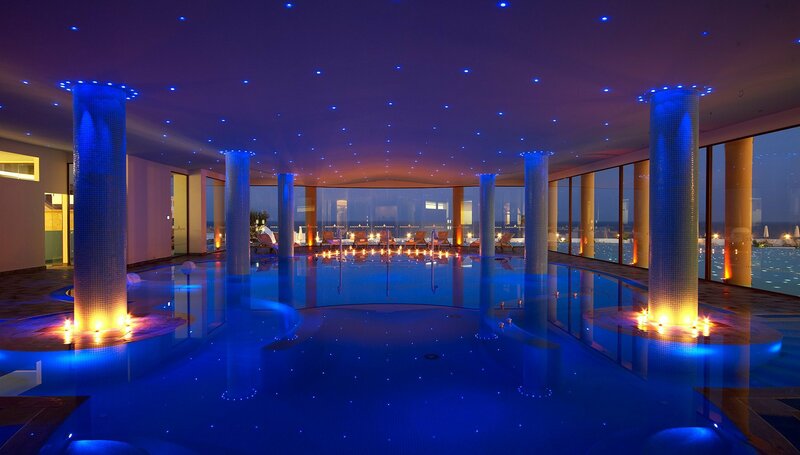 The Atrium Prestige’s AnaNeosis Thalasso Spa in Rhodes is a tribute to luxury, as can be seen in the dedication and attention given to guests who enjoy pampering. 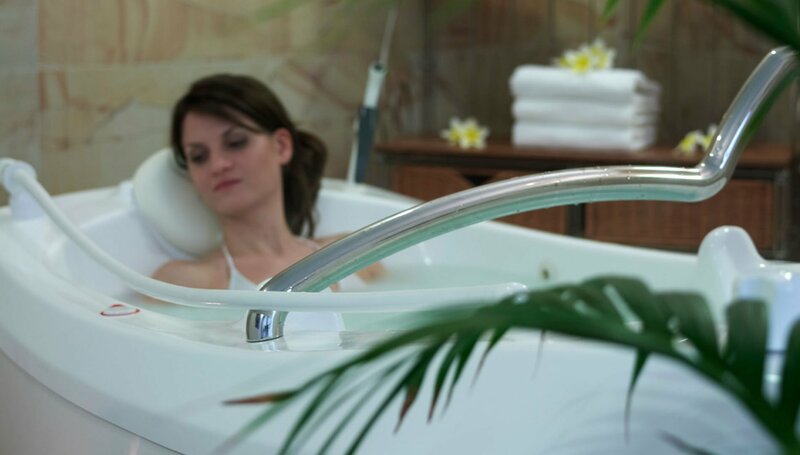 We are the only Thalasso Spa Centre on the island of Rhodes amongst many spa hotels offering Thalasso Spa therapies using exclusively premium Kurland, Temple Spa, Anne Semonin cosmetics, that lead the industry in Thalasso Spa products, thalassotherapies and treatments. 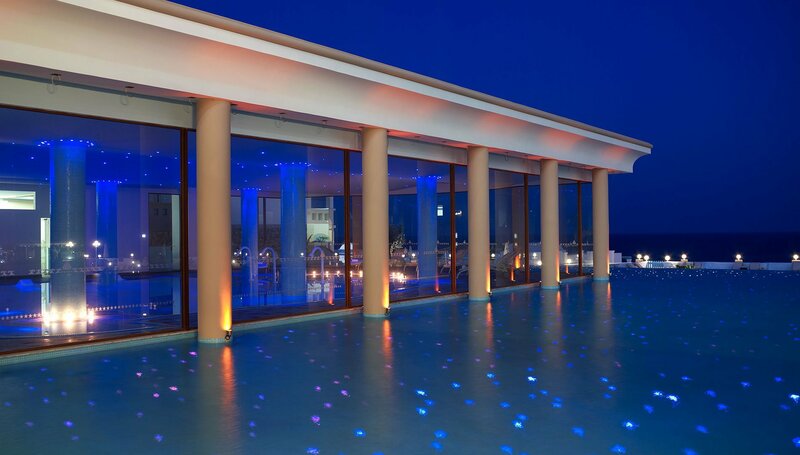 The Atrium Prestige spa hotel in Rhodes, Greece strives to enhance your well-being in a haven of luxury boasting the most breath-taking views of the Mediterranean Sea. Guests are welcome to rejuvenate their senses and enjoy the serenity of their surroundings while staying at one of the best spa hotels in Greece. 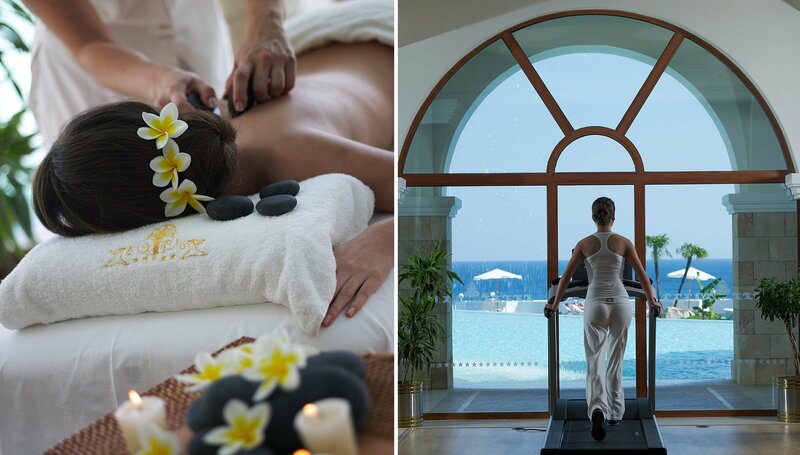 Get ready to balance your mind, body and soul with the amazing range of thalassotherapies and innovative treatments with the use pure marine resources and Kurland, Temple Spa, Anne Semonin products that will pamper your senses at the ultimate Rhodes spa hotel. Along with a welcoming team of specially trained staff, the AnaNeosis Thalasso Spa allows you to enjoy a truly natural spa therapy on Lachania beach, in the island of Rhodes in Greece that will turn your luxury holidays in Rhodes into a wellness experience beyond expectations. 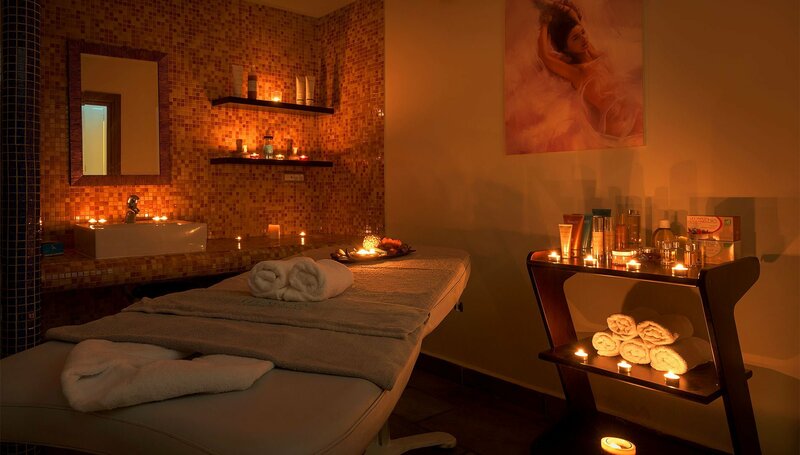 Indulge with a relaxing massage, take advantage of a great array of body and facial beauty packages, rejuvenating spa therapies and exclusive spa offers and experience wellness like never before. 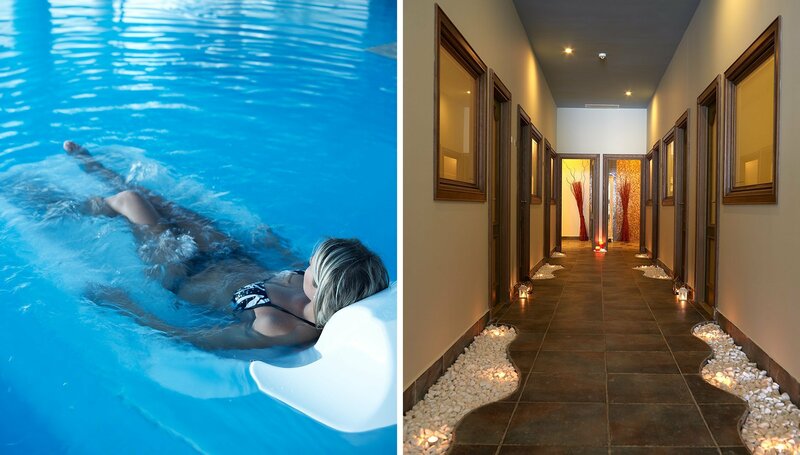 The AnaNeosis Thalasso Spa offers hairstyling, manicure & pedicure, professional make-up, thalassotherapies, sauna and hammam services that are sure to heighten your well-being and offer you that special glow for your wedding in Rhodes. 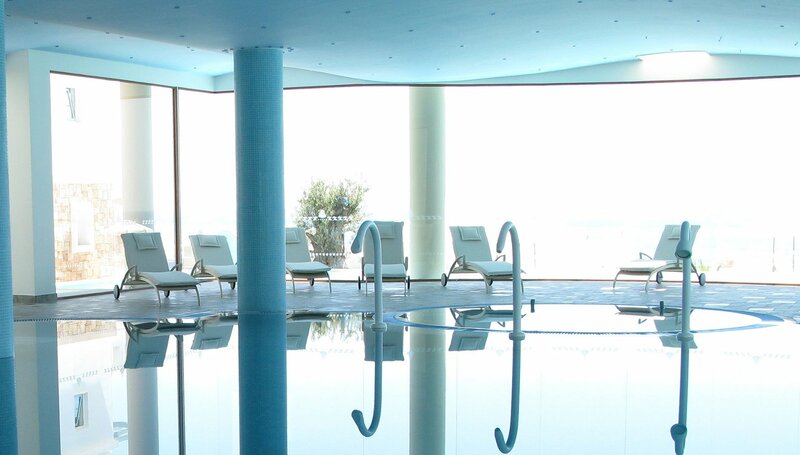 The Atrium Prestige’s Thalasso spa center also features a heated seawater pool with the benefits of the crystal-clear Aegean Sea in combination with underwater jet-massages, hydro massage seats and aqua beds that guarantee absolute rejuvenation, relaxation and renewal.